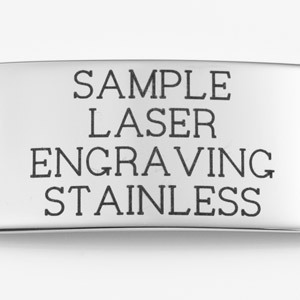 A dangling bar medical necklace for a slim line look. 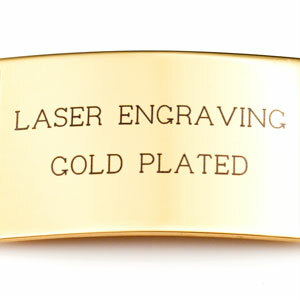 It's made of hypoallergenic stainless steel and plated in gold. 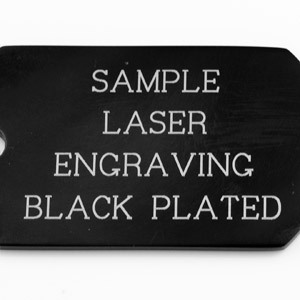 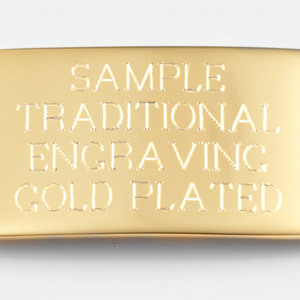 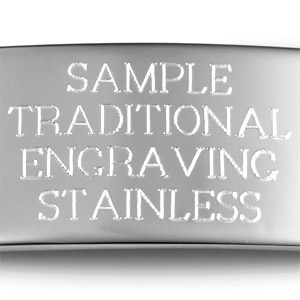 You can engrave a name, condition, or phone number on either the front or back. 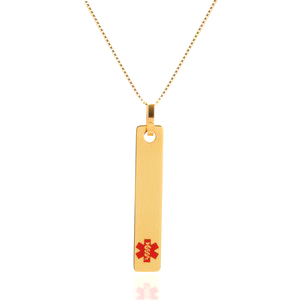 These minimalist style gold plated medical alert necklaces are attractive and trendy!